The Boulder Valley School District said it received several Safe2Tell reports about a possible threat to the school on Thursday. 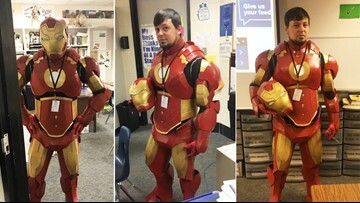 As 'Avengers: Endgame' excitement grows, he says if one of his students' tweets to Robert Downey Jr. gets 1,000 retweets he'll exempt them from finals. The goal is to encourage safe driving by showing young adults the serious consequences of a car crash. 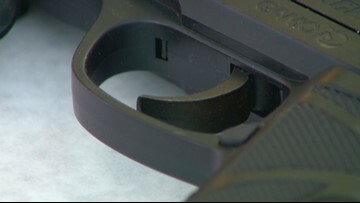 Arvada Police Officer Sara Horan says people should treat replica guns like the real thing, because law enforcement certainly will if they are called to respond. 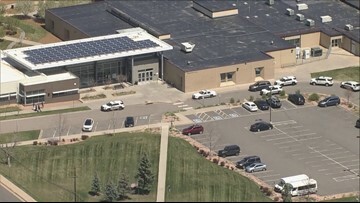 The school was on lockdown as the Boulder County Sheriff’s Office investigated a Safe2Tell tip of a person with a weapon. 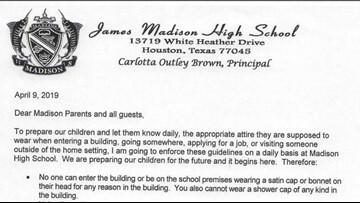 After a search of the building, deputies determined there was no threat. 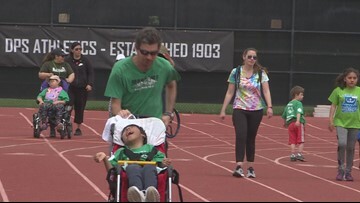 Denver Public Schools worked with Special Olympics Colorado to put on a Unified Track and Field Meet for elementary school students. 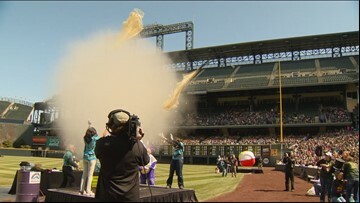 The idea is to bring together kids of all abilities and disabilities. 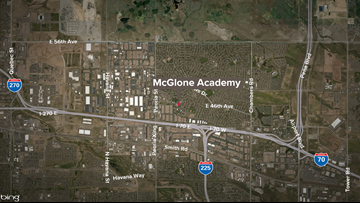 McGlone Academy went on lockdown Wednesday afternoon after reports of a student with a weapon, a spokesperson for the district said. Gov. Jared Polis has announced a late-session bill to ask Colorado voters to significantly raise taxes on cigarettes and impose taxes on nicotine vaping devices to deter youth consumption. 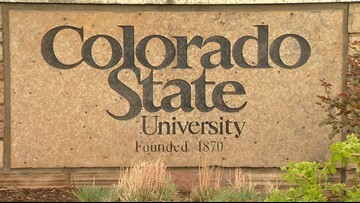 A Denver school briefly went on lockdown Wednesday afternoon after reports came out of a student with a gun on campus.